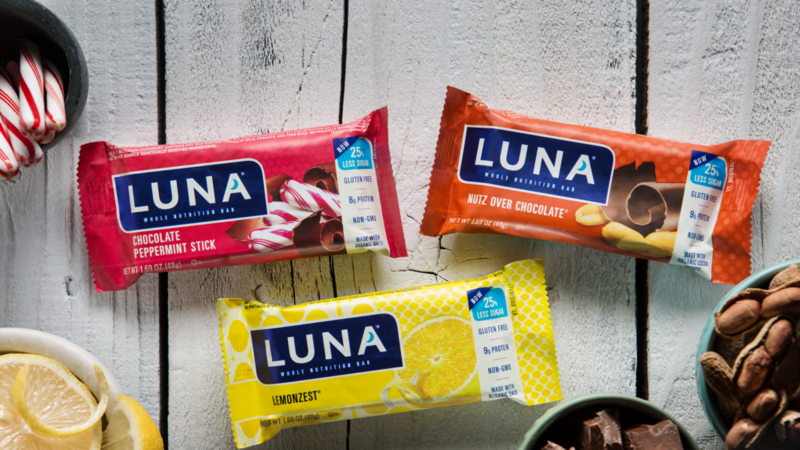 LUNA® is proud to take a stand for women in film by presenting two new awards at this year’s SXSW Film Festival: the SXSW LUNA Gamechanger Award in Narrative and the SXSW LUNA Chicken & Egg Pictures Award in Documentary. Winners will be announced on March 14, 2017. Each recipient will receive $15,000 to help further her talents so she can bring more unique stories and diverse perspectives to the silver screen – think more Junos, fewer Jack Ryans. “Women fill less than one-third of the directing pipeline and struggle to secure financing and interest for female-oriented movies. These stark findings and others from ‘Gender & Short Films’, a USC study commissioned by LUNA, reveal just how critical film grants are for female filmmakers who struggle to receive anywhere near equal opportunities as their male peers,” shared Ritu Mathur, LUNA brand director. “As champions of women, we are thrilled to announce these awards and continue to fulfill the promise we made to women filmmakers in 2000 when we founded LUNAFEST.” LUNAFEST, a film festival by, for and about women, was created to support and drive opportunities for women in film, an extremely under-represented field. Screened films have featured a diverse and unique cast of characters, from transgender teens to a senior squad of synchronized swimmers. To further the conversation about women in film, LUNA will also host a fireside chat on women in film at the SXSW Create & Cultivate Pop Up on Sunday, March 12th starting at 4pm. To learn more about this inspiring event to see how LUNA champions and supports women in film, be sure to follow LUNA on Instagram, Facebook, and Twitter to see how they champion and support women in film and beyond.